Christmas is just around the corner, so we’re going to keep this post short and sweet! The nice thing is, planning this last-minute Christmas giftwrapping party was also super easy and sweet! Over the years, we’ve learned that throwing parties doesn’t have to be complicated, intimidating, and time-consuming. 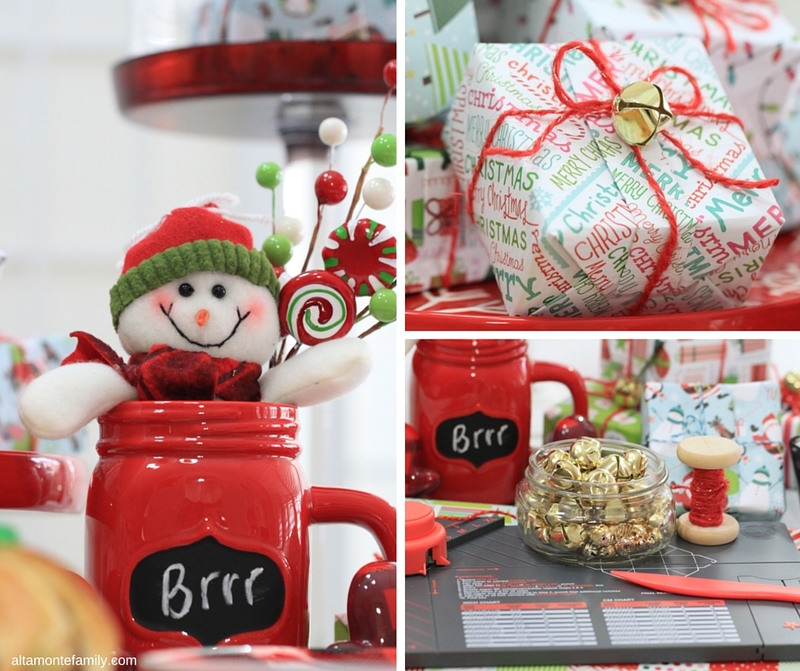 We’ll share a few tips on how we were able to pull this one off (by God’s grace) amid our crazy holiday schedule by simply having just a few (but fun) Christmas giftwrapping essentials, including a Gift Box Punch Board by We R Memory Keepers! 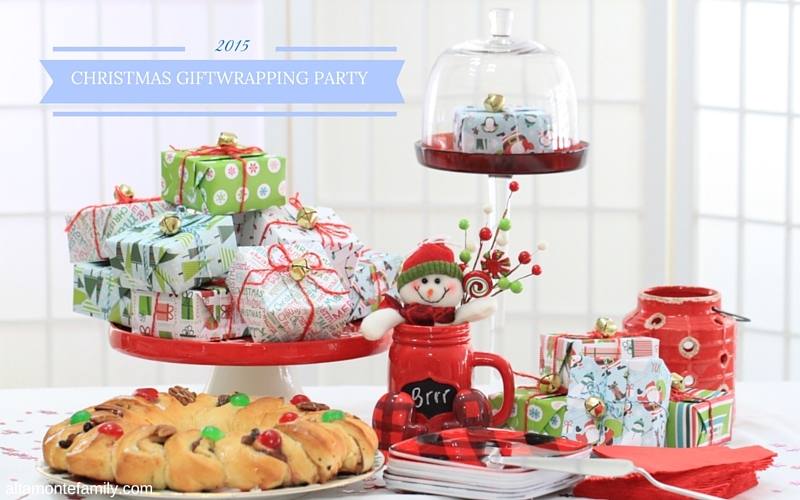 Tip #1: Potluck parties are just as fun! We didn’t have time to really plan for this party so we all agreed to make it a potluck! In the photo above, we shared one of the yummy goodies that we got to enjoy while happily wrapping these tiny cute boxes using the Gift Box Punch Board. 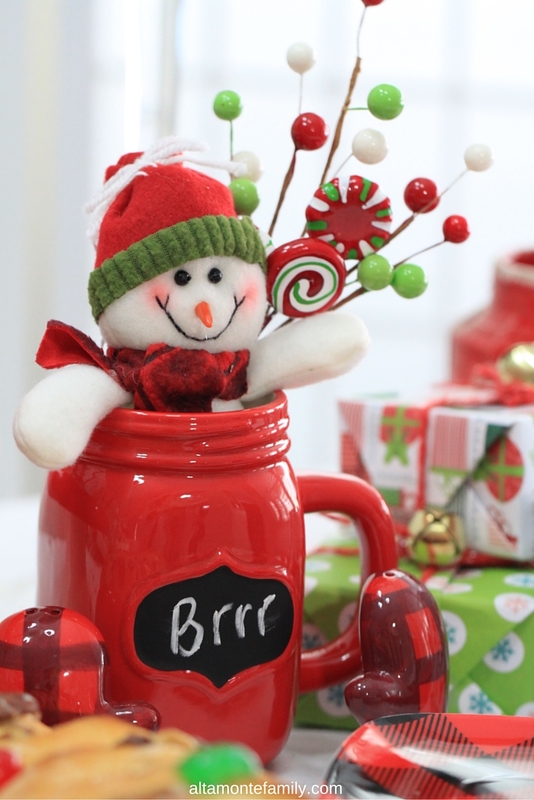 Tip #2: Mr. Snowman can have some hot chocolate, too! Tip #3: Keep it simple and systematic (K-I-S-S)! It’s especially helpful to know when to keep things simple (and systematic) during the holidays. Keep in mind, simple doesn’t necessarily mean dull and boring. As a matter of fact, we were pleased how this last-minute party turned out to be quite the opposite–bright, cheery, and festive! 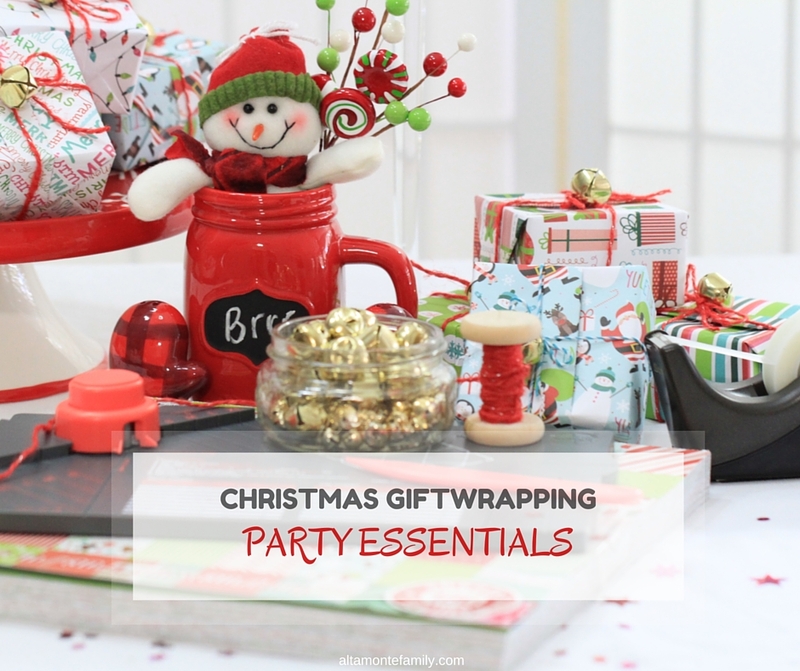 We had so much fun, and all we had were a few basic giftwrapping supplies. Our goal for this party was to wrap a bunch of stocking stuffers, mostly for the hubby’s coworkers. Now that we’ve established that, we decided to standardize our giftwrapping process while maintaining the special handcrafted-with-love elements. 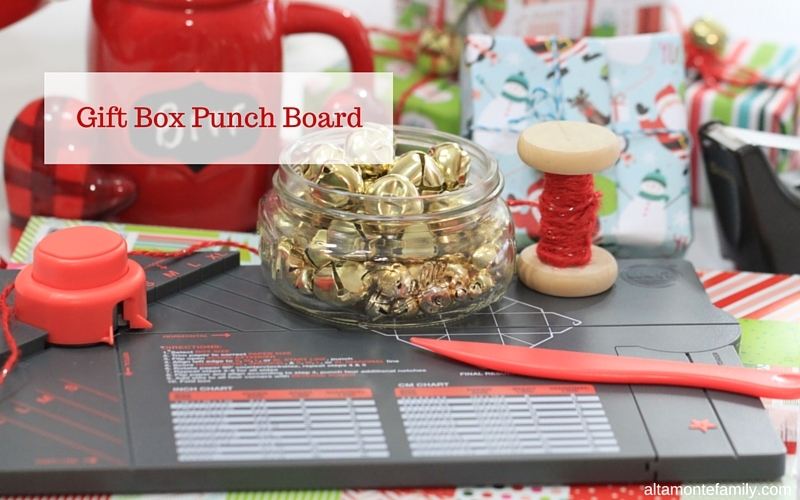 If you’re not familiar with the Gift Box Punch Board by We R Memory Keepers, it’s an easy tool for making small boxes in a variety of sizes. The tool itself has a size chart as well as a set of instructions. We love how we don’t need to use any tape or glue to put these boxes together! 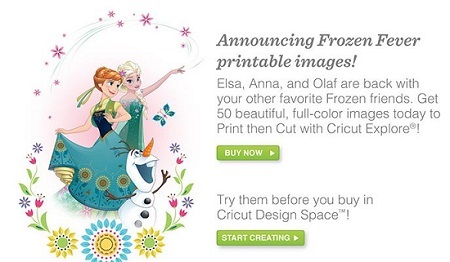 We could’ve skipped a step from the list above by using Christmas-themed card stock. Here’s the thing: we don’t have any of them readily available at home, so we went with what we had: white card stock and Christmas-themed scrapbooking paper. Anyway, we did promise that we’d keep this one short…so…until then, dear friends! 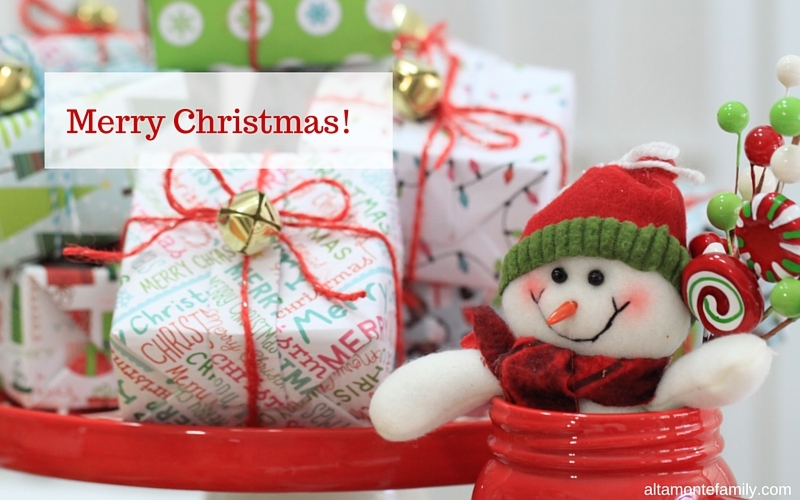 Have a blessed Christmas! Enjoy the blessings from our Father above! 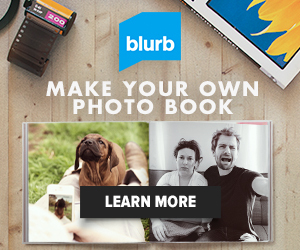 Follow Us On Social Media: Keep checking back for all kinds of inspiration! Follow us on Pinterest, Facebook, and Instagram for updates.